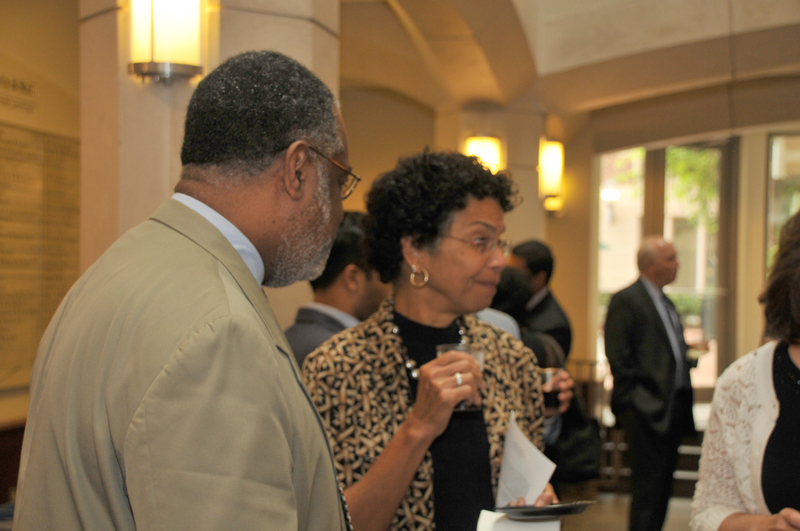 In March 2017, MIRC hosted its first Connect For Immigrants Event at the University of Maryland Carey School of Law. The event provided a forum to discuss hot topics in immigration law, and connected volunteers with organizations that serve immigrants in the state of Maryland. The event was a great success, and MIRC replicated it in March 2018. Stat tuned for a 2019 event! In January 2016, when the Obama Administration announced new “targeted enforcement actions,” MIRC partnered immediately with Esperanza Center to get good information out to Baltimore City’s Latino community, and followed by organizing a series of workshops on preparedness, including helping individuals develop valid powers of attorney in the event they were separated from their children. In November 2015, when Maryland Governor Hogan joined other governors in refusing to admit Syrian refugees, MIRC went to the media. 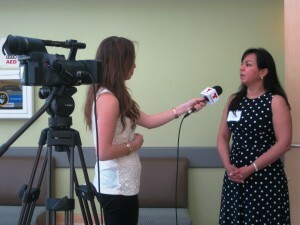 MIRC President, Elizabeth Keyes, did interviews with Baltimore’s ABC station. That same month, the Baltimore Sun published our letter on the importance of welcoming immigrants. 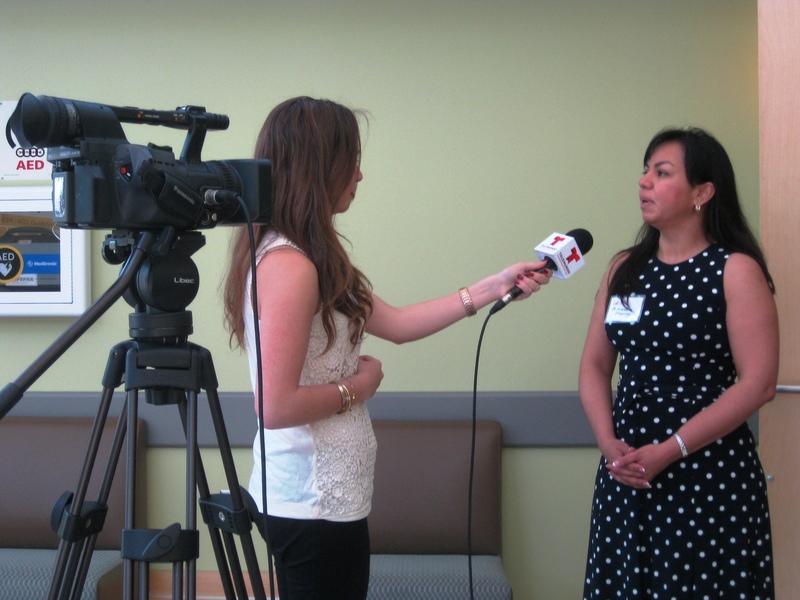 MIRC also partnered with AILA DC to host a Media Roundtable on Immigration at Montgomery College Takoma Park campus on May 20, 2014 (see below). In 2014, MIRC led an effort to bring excellent legal information to the underserved immigrant communities on Maryland’s Eastern Shore. With partnership from the American Immigration Lawyers Association, Midshore Pro Bono, the University of Baltimore and the University of Maryland’s law schools, and many more, dozens of attorneys contributed a total of 400 hours to provide 140 in-depth consultations on a single day. 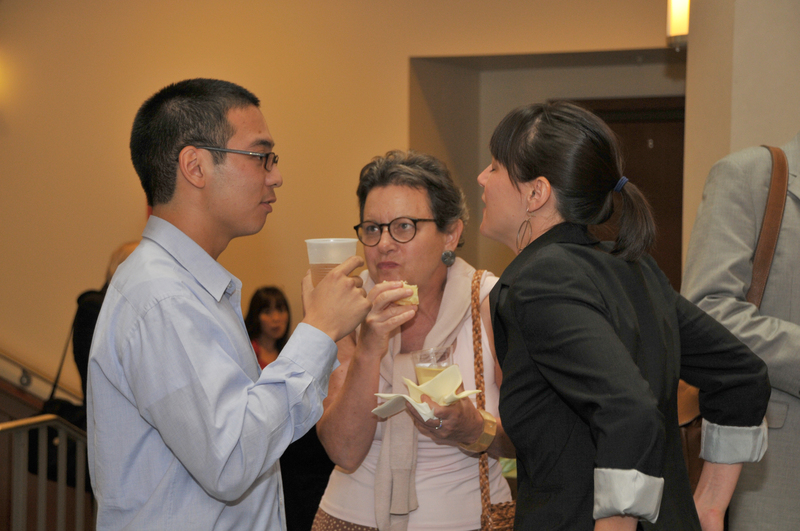 In addition to the individuals served, the effort helped us connect community leaders on the Eastern Shore to legal expertise on the “Western Shore” (the DC/Baltimore corridor), and helped build awareness among Western Shore attorneys of the onoing needs of the Shore’s immigrant communities. AILA’s DC Chapter honored MIRC with its 2015 Pro Bono Champion award for its service on the Eastern Shore. Recording of session available here. 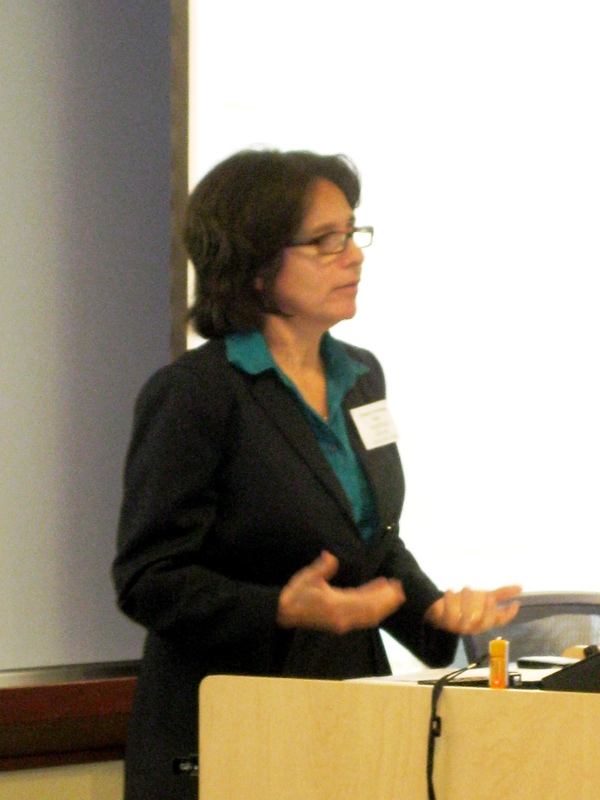 On Thursday, June 5, 2014, at our annual meeting, our featured speaker was Mary Kenney, Senior Staff Attorney with the American Immigration Council’s Legal Action Center. Ms. Kenney has represented amicus curiae or plaintiffs in numerous significant immigration cases, and she shared with us information about some recent and current litigation undertaken by the AIC LAC. MIRC partnered with the Maryland Office of the Public Defender to offer expungement services for DACA requestors who were eligible for DACA and who would benefit from an expungement. The free legal service included a determination of expungement eligibility, and if eligible, representation for expungement. The Baltimore Deportation Defense Project was a MIRC program within the Maryland Office of the Public Defender (“OPD”). The project (1) provided in-house advice on immigration law to OPD attorneys in Baltimore City, and (2) provided removal defense to detained non-citizens after resolution of their criminal matter. After successfully launching as MIRC/OPD partnership, OPD created its own office for advising defenders as to immigration consequences, an office that continues to serve state-wide. 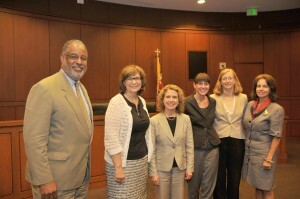 On July 16, 2012, MIRC, in conjunction with the Immigration Clinic of the University of Maryland Francis King Carey School of Law, hosted a symposium entitled “The World According to Padilla v. Kentucky: The Importance of Immigration Advice in the Criminal Justice System” on the importance of advising non-citizens defendants of the consequences of convictions. 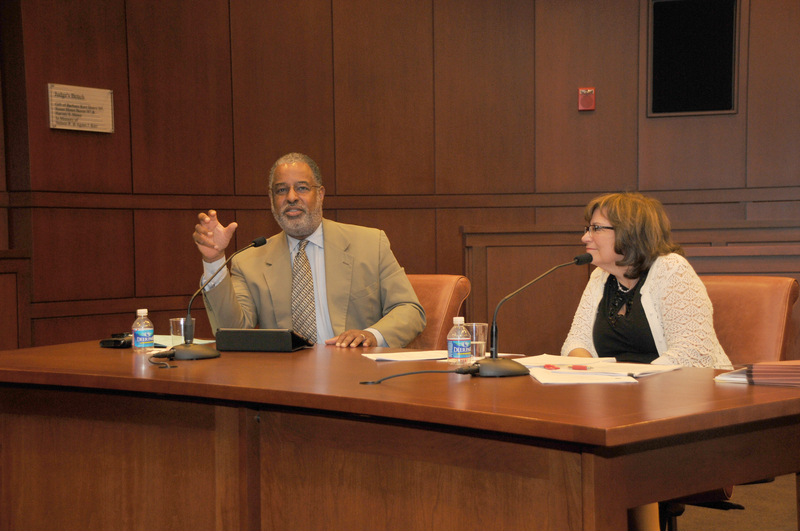 The Honorable Andre M. Davis of the Court of Appeals for the Fourth Circuit and the Honorable Mary Ellen Barbera of the Maryland Court of Appeals were featured speakers. On January 31, 2013, MIRC representatives attend The Mountaintop, a performance at Center Stage, and led a discussion about MIRC’s work within the immigrant community throughout the State of Maryland. MIRC, together with the University of Maryland Francis King Carey School of Law Immigration Clinic, the World Relief Immigration Clinic and the Pro Bono Resource Center of Maryland is presented a four-part training program for attorneys on representing the immigrant client. Click here for information about this training. MIRC has partnered with the Maryland Office of the Public Defender to offer expungement services for DACA requestors who are eligible for DACA and may benefit from an expungement. 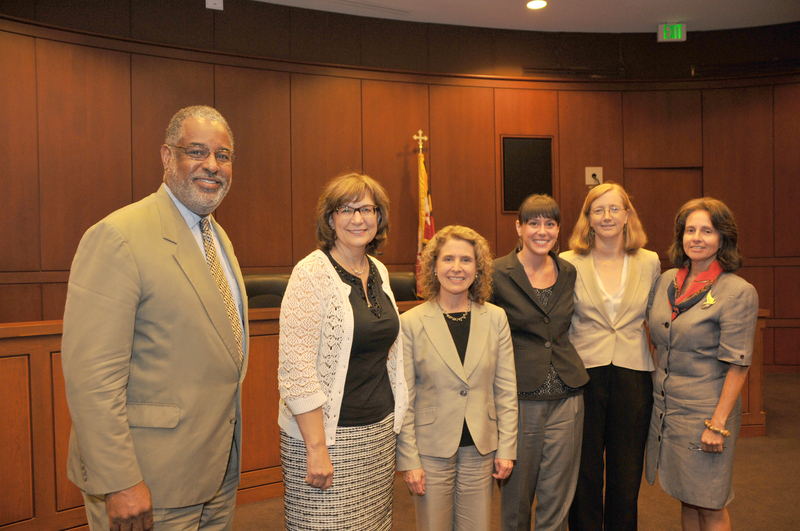 MIRC, the Maryland Office of the Public Defender and the Pro Bono Resource Center of Maryland co-sponsored a pro bono attorney training program on post-conviction relief for non-citizens. Click here for information. MIRC joined Sheilah Kast on Maryland Morning to discuss the Immigration Program at the Maryland Office of the Public Defender, which includes MIRC’s Baltimore Deportation Defense Project. Click here to listen. In November of 2011, MIRC received a fellowship grant from the Open Society Institute – Baltimore to implement an immigration project within the Maryland Office of the Public Defender (“OPD”). The goals of the project are (1) to provide OPD attorneys in Baltimore City in-house advice on immigration law, and (2) to provide removal defense to detained non-citizens after resolution of their criminal matter. BDDP enables Baltimore City public defenders to carry out the mandate of the Supreme Court’s decision in Padilla v. Kentucky, which confirmed that criminal defense attorneys have a duty to inform their non-citizen clients of the immigration consequences that may follow from a guilty plea. Click here for more information about the fellow, Emily Datnoff and OSI-Baltimore. This training program is available to attorneys volunteering to take three pro bono or low bono immigration cases by May 2014. For more information, please visit the Pro Bono Resource Center website. Click here, to view flyer. September 14th, from 12-2 p.m. This FREE training program is available to attorneys volunteering to take one pro bono case. To register for this training visit: www.probonomd.org/gender-based-asylum-law or contact Kiah Elmore of Pro Bono Resource Center at 410-837-9379 ext. 3046 or kelmore@probonomd.org. Click here, to view flyer.